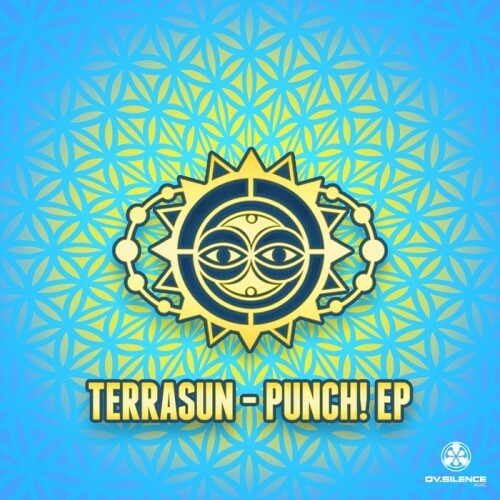 Date: 8.03.2018 | Psychedelic | Tags: Terrasun, Ov-silence, Psychedelic | Download Terrasun - Punch! (2018) for free. With "Terrasun - Punch!" we proud to present another psytrance EP by a young talent from Israel who just joined the ov-silence Music family. With the "Punch! EP" you'll get 3 groovy psytrance tracks perfect made to get the floor cooked in the morning hours. The newcomer "Terrasun" is definately a name you'll see on the festival line ups 2018 again but listen and decide by yourself. The action of Terrasun through time into the past or the future. And it is science fiction about time travel , so you need to keep your wits about you. Ov-silence tracks from already known Acts like Shiva Chandra, Ololiuqui,Sangeet, Tristan as well as from young talents (today big names) like Neelix, Freq, NOK, Audiomatrix or Bitmonx. After a long break and a total recovering of all working fields we start again. Ov-silence music is born!